We love doing local, family-run, small business websites! This one was no different. 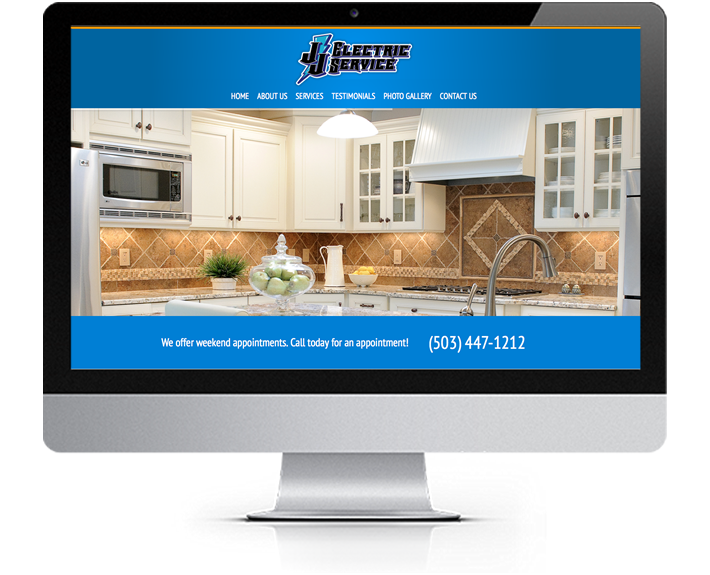 The folks over at JJ Electric gave us a call because they had been using a packaged website solution and knew they needed an updated web presence. 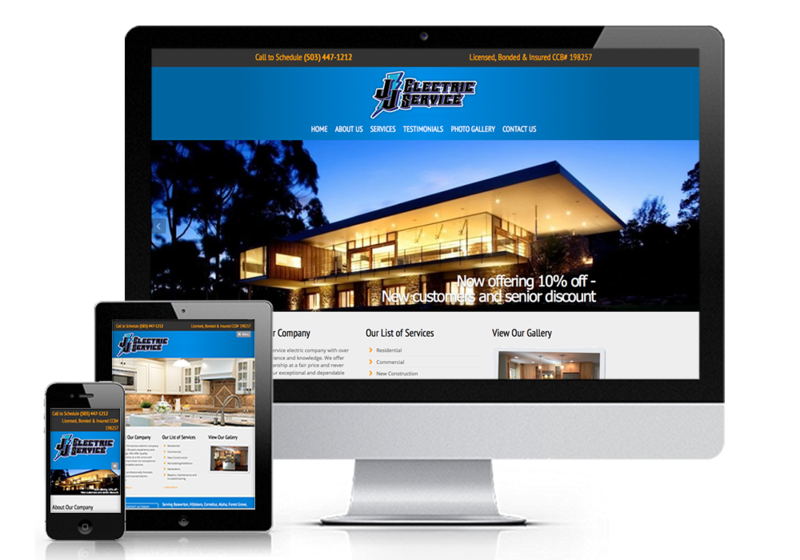 In addition to a more contemporary looking website, JJ Electric wanted a way to be able to manage updates to the site on their own. It is important to them, as a small business, to keep their promotions, gallery, and testimonials up-to-date. After the site was complete, we even did a remote training with the client on how to use WordPress as their content management system (CMS). The client now has a website they can be proud of! 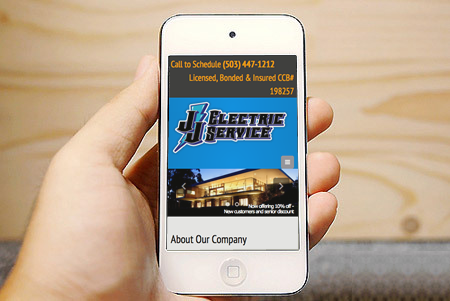 JJ Electric has served as a reference for us on other projects as well.